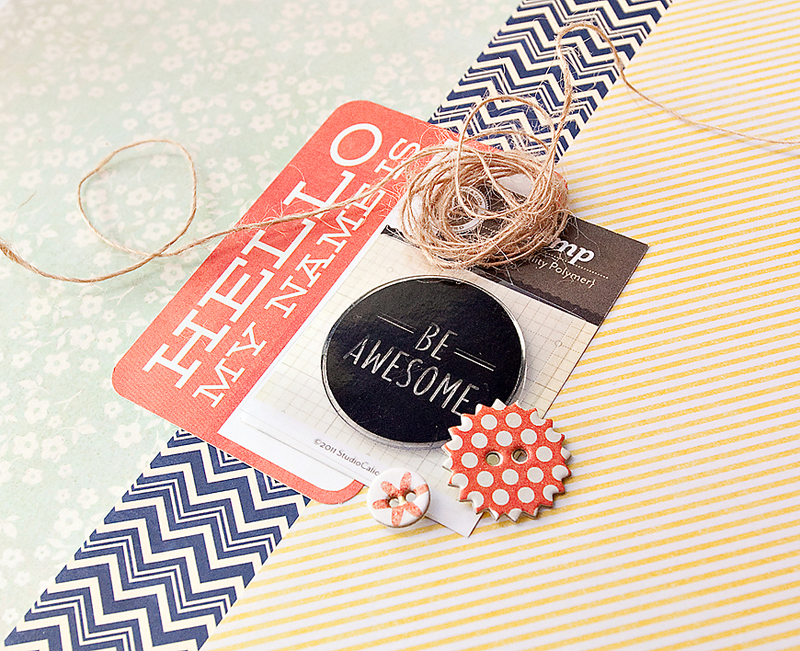 Slow down and take a look at TOE STOP. 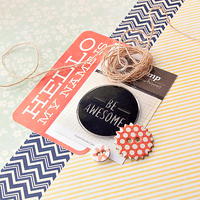 Navy chevrons and red polka dots pair for a preppier feel in this add-on. 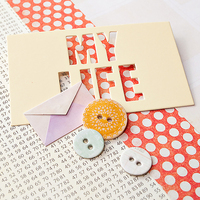 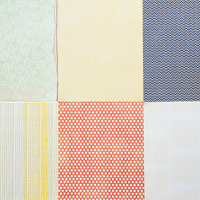 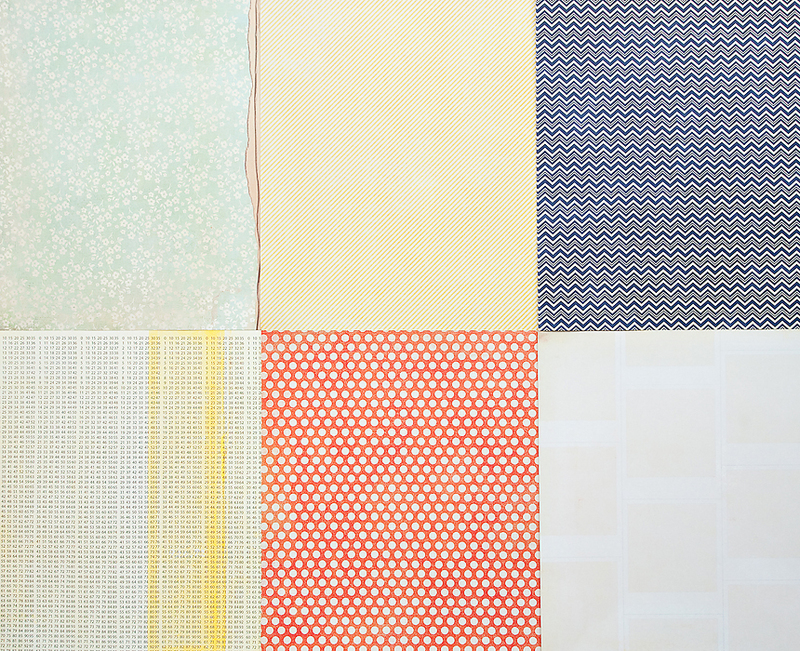 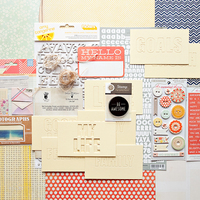 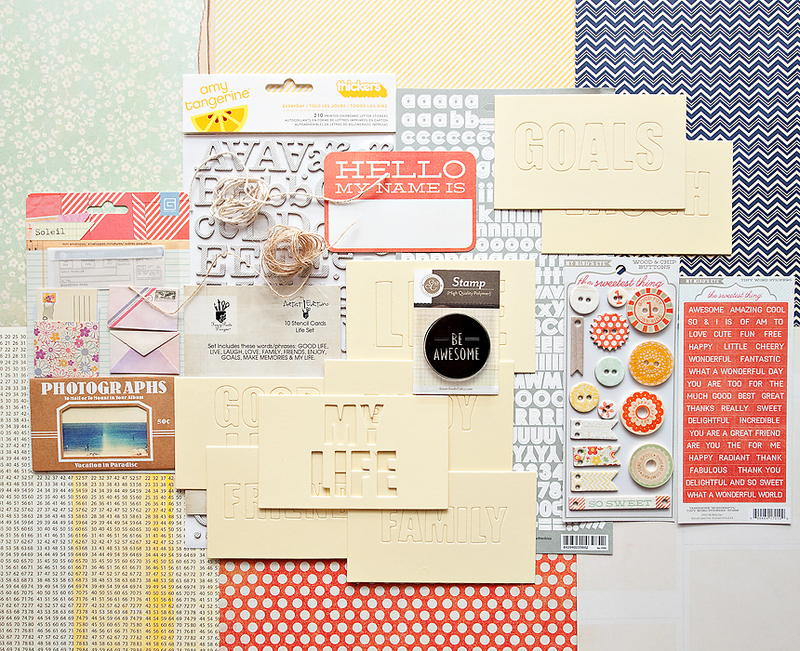 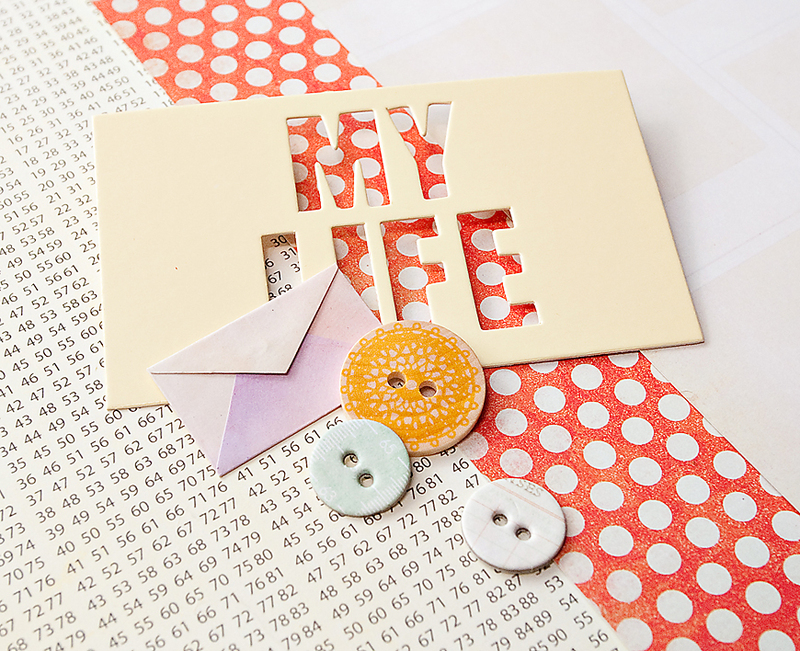 The neutral alphabets from Amy Tangerine and Basic Grey and diecut cards from Fancy Pants will be perfect for any project!